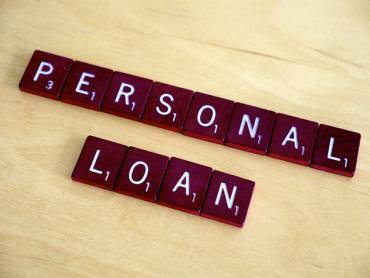 When applying for a Personal Loan request for an amount which is commensurate with your income. 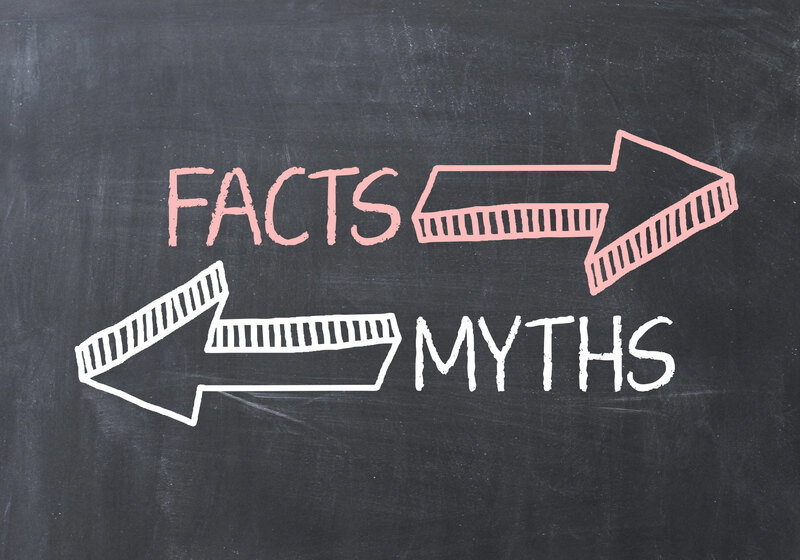 If an applicant applies for an amount which is not in tandem with the monthly income the loan application may be viewed negatively. A longer tenure may be applied so that the burden of repaying a larger installement is reduced but the loan amount approved by the Bank will be as per the eligibility criteria of the organisation. 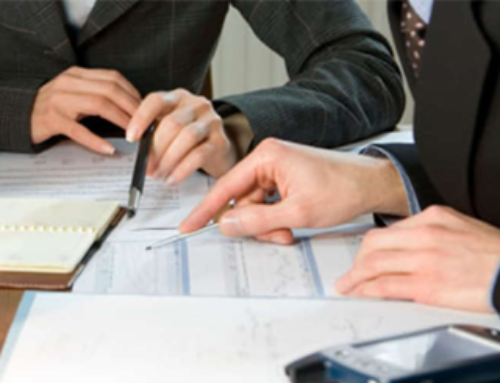 When forwarding a Personal loan the major concern for the loan provider is the repayment factor, the applicant should be able to repay the loan timely. The monthly EMI should be easily affordable to the applicant i e there should not be any constraint on the budget of the month for the regular expenses. Thus apply for the loan amount which can be repaid comfortably; the return of the EMI or a delayed payment should be avoided under all circumstances as it could have serious repercussions for future credit requirements. Do not apply indiscriminately or forward your application to too many loan providers. All the banks applied to will send an enquiry to CIBIL for a credit scoring & history, which will negate the Credit Score further; as every time a credit enquiry is made the CIBIL score gets reduced by 20 basis points. Viewing the numerous enquiries in CIBIL will make the loan providers apprehensive, as if the applicant has previous default & is applying to all the Loan providers in panic. That the applicants has the wrong intentions of taking loans beyond the capacity to repay, or is just shopping for the best deal & may not take the loan post approval. When applying for a Personal loan be aware of & consider all the charges & other terms & conditions applicable. 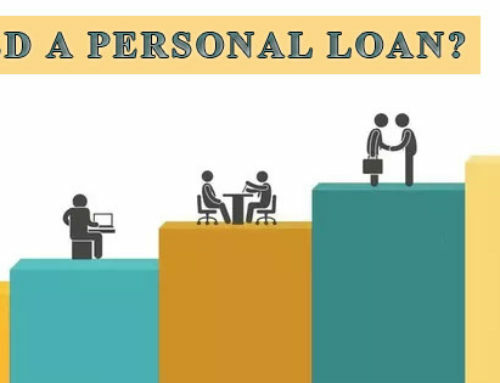 There is more to a Personal Loan than the primary charge of the rate of interest; often when applying for a Personal Loan the ROI or the rate of interest is considered as the only parameter to be measured, but equally essential are the following other factors to be considered. The Monthly Installement (EMI) is the instrument for the payback of the personal loan; it can be adjusted as per the tenure. If the current EMI creates a strain on the expenses apply for a longer tenure with a more affordable EMI. The Processing fees is the file charges or processing charges for the personal loan deducted by the Bank .Various Banks & NBFC’s charges may vary from nil up to 2.5% of the loan amount approved. Though the charges for the processing are not taken initially but will be deducted from the loan amount disbursed. For a loan amount of 5 lakhs processing fees of 2% incurs a cost of ₹ 10000/-. A loan seeker may not be prepared for the deduction of this amount & may face a short fall for the loan amount required. Thus it is wise to negotiate the processing charges or apply to a Bank which has a discounted fee. The pre closure or foreclosure charges; if the loan amount appended is required as a shortfall or for a limited period of time, the applicant may like to pay back the loan before the expiry of the tenure. In such a scenario there may be charges levied for pre closure of the loan. If the loan amount is required for a limited period it is advisable to check out the terms for foreclosure before applying for the personal Loan or apply to a Bank which allow a fore closure without any penalty. 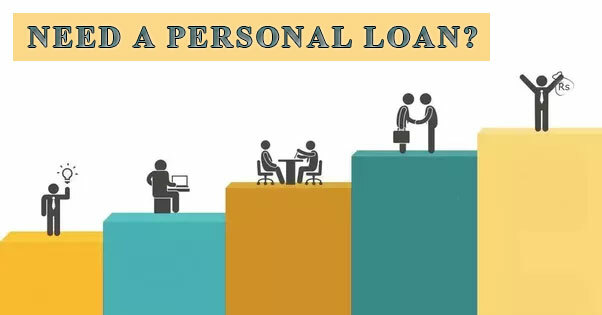 So prioritize the need it & be aware of complete costs when applying for a personal loan; we at https://www.yourloanadvisors.com/ are there to assist our clients Free of charge & get them the best deal. When applying for personal loan give clear & authentic documents: giving physical copies is preferable rather than forwarding them by mail. 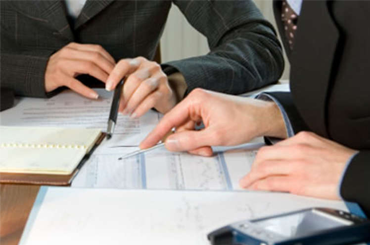 The documents submitted for processing of a Personal Loan are of primary importance. They are representative of the applicant’s employment & personal details. Faulty documents can lead to a misrepresentation & unclear documents can lead to unnecessary delays in process. 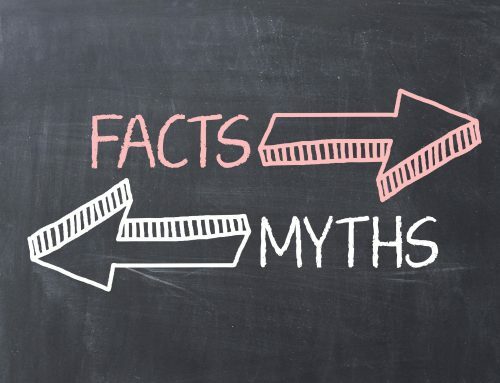 Submitting documentation by mail can lead to documents being misused, the regulations of most banks demand that the application form be signed by the applicant to authorise the Bank to process the Personal Loan. A onetime submission of all documents that are clear & have been signed & self attested by the applicant is the way to achieve a quick & a hassle free personal loan. Your loan Advisors enables the pickup of your documents from your home or office premise & provides a doorstep delivery of your personal loan. Get your finances in order prior to applying for a Personal loan. Applying for a personal loan is the way to secure finance conveniently for personal needs but no lender is happy to give finance to an applicant who severely debt ridden & cannot fulfil the current obligations in hand. There could be a delay in payment of the current EMI’s due to an emergency situation or genuine shortage of funds, an application for a personal loan will get rejected if there has been a return or bounce of a loan EMI for the last three months or credit card dues are not being regularly. In the above case it is better not to apply for a personal loan as the application will be declined & the CIBIL score will also take a hit. 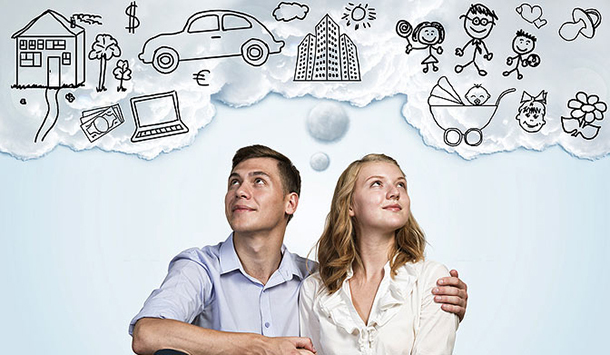 The best way forward is to contact us at https://www.yourloanadvisors.com/ , our experienced advisor will hand hold & guide you step by step to enable a debt consolidation & secure a personal loan successfully.